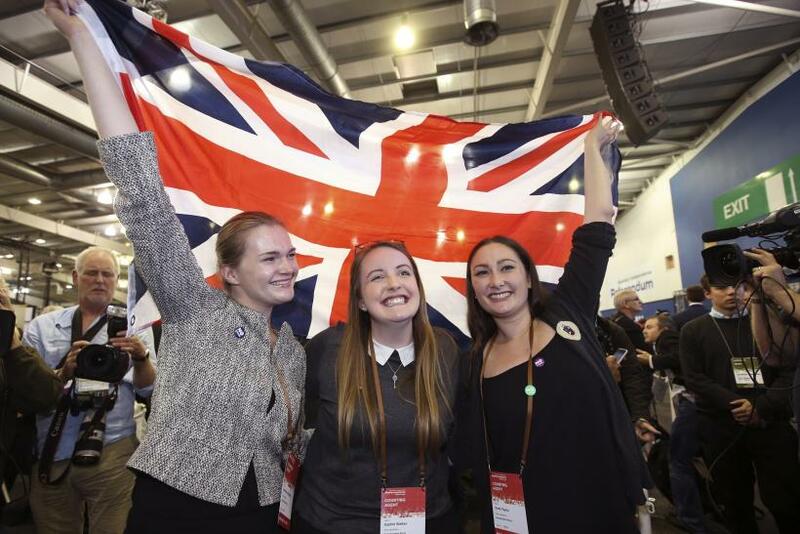 Scotland on Thursday got a chance to become the world's newest nation, but its voters turned it down. In an unprecedented turnout of voters in 32 council areas for an independence referendum, the country decided to continue to be a part of the United Kingdom. According to final polling results Friday, the "Better Together" camp, supported by British Prime Minister David Cameron and major UK political parties, got 55.30 percent (2,001,926 votes) of the votes, while the “Yes” campaign, led by Scottish National Party leader and First Minister Alex Salmond ended up with 44.70 percent (1,617,989 votes) of the votes. The average turnout was 84.59 percent -- a record high for any Scottish election, according to BBC. “Our referendum was an agreed and consented process. Scotland has decided No at this stage to become and independent country and I accept that verdict,” BBC News quoted Salmond as saying. Salmond, who had argued that Scotland can thrive on its own by depending on its extensive oil reserves and high levels of ingenuity, called on Scots to accept the result.